Discover cutting-edge color with Schwarzkopf Professional at Séchoir. With the promise of fuller hair, grey coverage, and a reduce of hair breakage by 80%, there’s no denying the value of Schwarzkopf products. 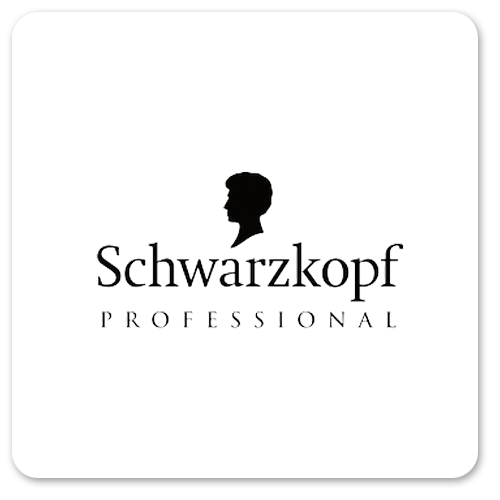 Schwarzkopf products provide exclusive, professional hair color. Giving you fuller hair with 100% gray coverage and up to 80% less breakage, thanks to its keratin care complex that protects hair during and after coloring.